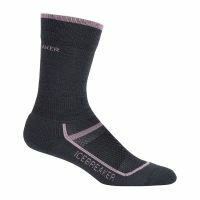 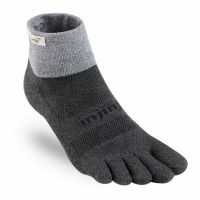 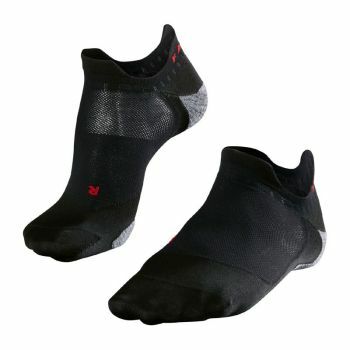 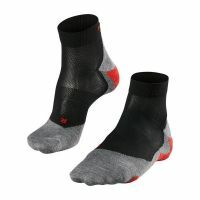 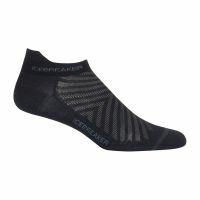 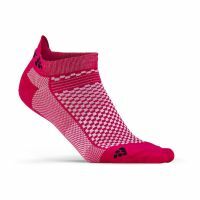 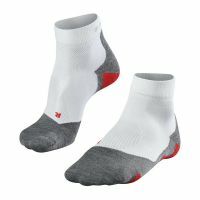 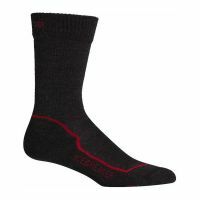 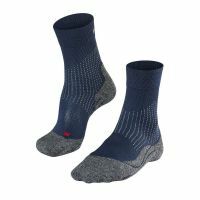 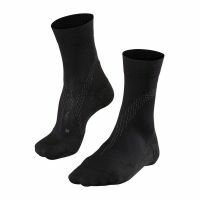 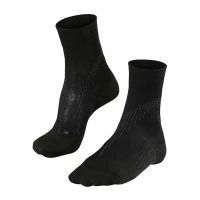 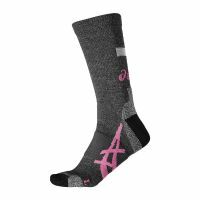 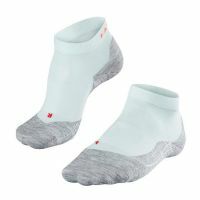 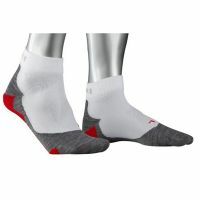 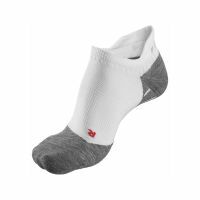 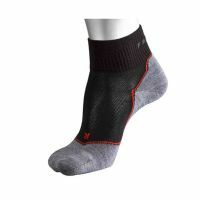 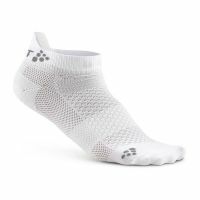 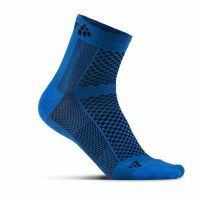 These men's sports socks with their innovative right and left toe box and anatomic padding guarantee you can concentrate solely on your training. 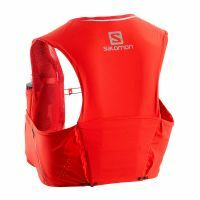 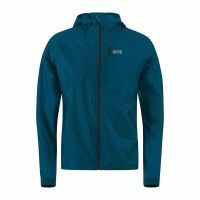 Integrated silicone threads on the inside prevent slipping reliably. 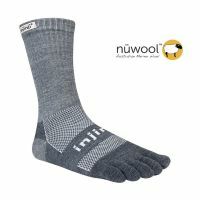 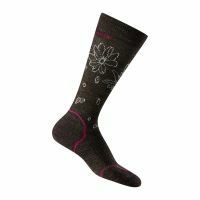 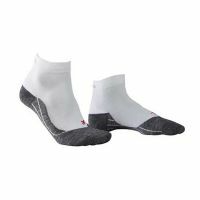 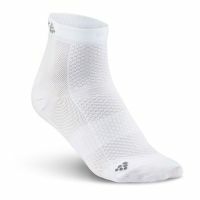 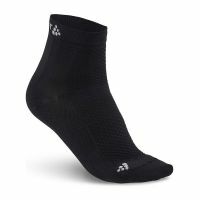 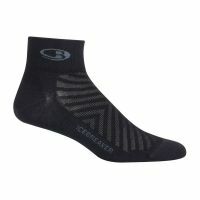 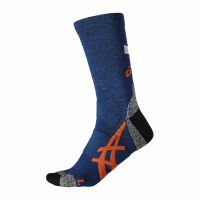 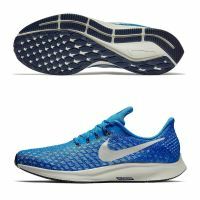 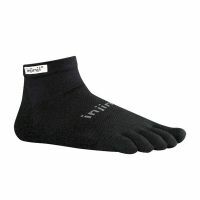 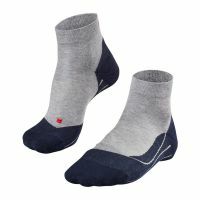 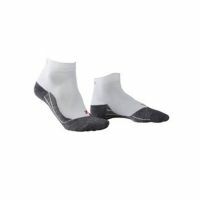 The socks are suitable for any running shoe and create an ideal climate for your feet throughout your training.